Since its break-out success, "Loving Vincent" has won 48 industry nominations and 17 wins, including a BAFTA, Oscar and Golden Globe nomination, for Best Animated Feature. Recently, the film won awards for Best Editing and Best Production Design, at the Polish Academy Awards. 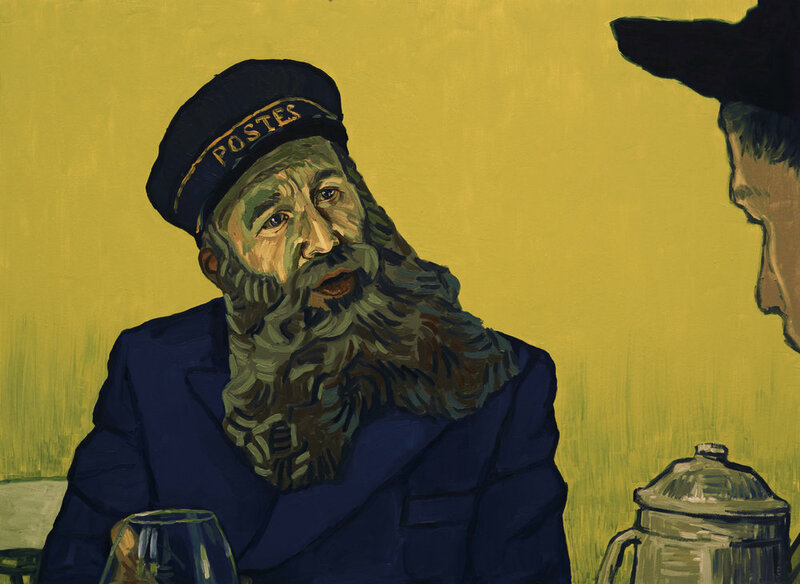 Hailed by critics as a one of a kind cinematic masterpiece—this sumptuous biopic adopts Van Gogh's signature painterly style, with the audacious intent to transport us intimately into his inner world—whilst bringing to life, the impossible fantasy of accessing the truth of his final days. The film took seven years to make, and includes 66,960 hand-painted frames; created by 125 professional oil-painters, who travelled from around the world, to work on the ambitious production by BreakThru Films. 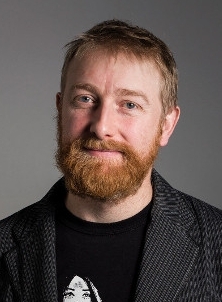 Utilising a first of its kind animation technique, Loving Vincent was initially shot as a live action film with an A-list cast including three-time Oscar-nominated Saoirse Ronan, Douglas Booth, Eleanor Tomlinson, Jerome Flynn, Chris O'Dowd, John Sessions, Aidan Turner, Helen McCrory, and Robert Gulaczyk. 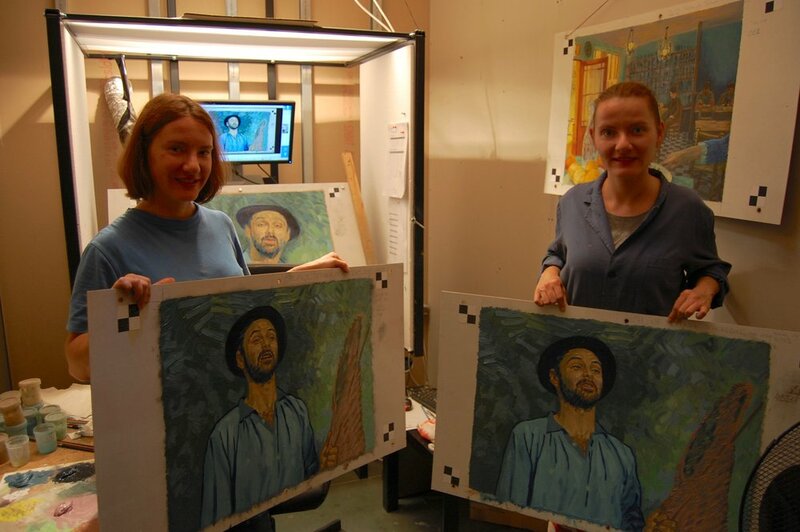 Loving Vincent is the world’s first fully painted animation feature film, the first Polish animated feature film to be nominated for an Oscar, BAFTA, and Golden Globe, and the first to be directed by a woman; your co-director, co-writer, and wife, Dorota Kobiela. What do these history-making milestones mean to you both? HW: Well, from the very beginning, the short film idea was set during his last days. So, we were already interested in his state-of-mind, during his final weeks in Auvergne. From a practical point of view, we wanted to feature the paintings of his mature style; the style that we associate with him today. He only really crystallised it, in the three years before his death. We found that we were fascinated by this mystery. It was a useful way into his life; this question about who Vincent really was, and what he was like. To find that there's a job in the world, in which, they could actually exercise their talents in oil painting—I think that was very liberating for them. Obviously, it was a tough job. It's also great, because, I get messages every week from painters just saying how Loving Vincent, has changed their lives in various ways. Was there ever a moment in the process where you thought that it might not work? HW: No, I don't think we ever had that feeling that it was going to be a phenomenon. From seeing the first test; I was convinced that it was going to look incredible. And then, there was always the sense, that we needed to make a story; that was good and gripping enough, to stand up to the visuals. Loving Vincent has made over $37 million at the box office. You mentioned in previous interviews that you initially had difficulties finding the right business and finance partners. How did you eventually convince financiers, that the world's first fully painted feature film was possible, and that they should finance it? We have three films that we want to make, over the next ten years. We want to do a family film. But, we're also looking at doing another Arthouse film; focused on an artist. First, we want to do a genre film.